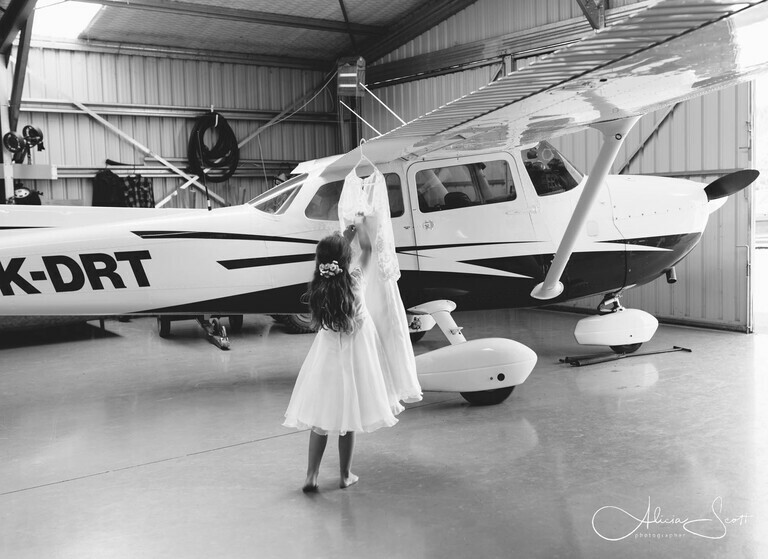 Being a Wairarapa Wedding Photographer is Simply Awesome! 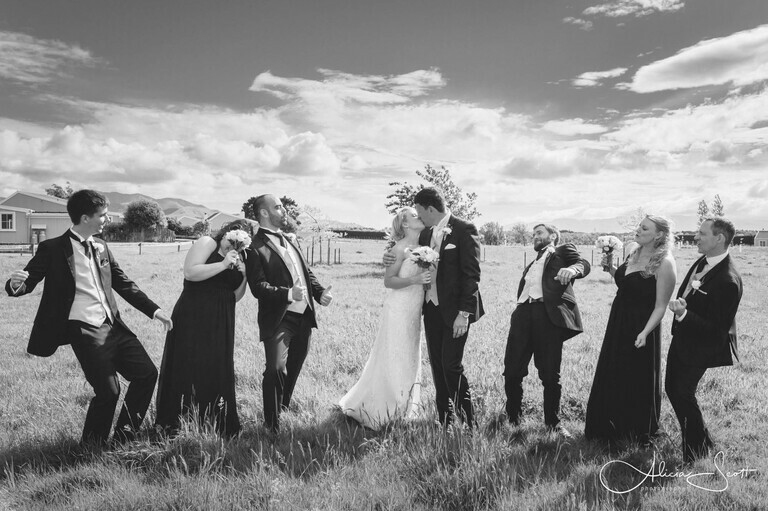 Yes, having your wedding in the Wairarapa is a great choice! Whether you already live in the Wairarapa, or you’ve just heard about it as the place Wellingtonians like to pop to across the Rimutakas for a day or weekend of fun, we all know how spectacular the Wairarapa is. And so although I’m a Wellington-based wedding photographer, I also love covering Wairarapa weddings, because a Wairarapa wedding is a fabulous option for locals and Wellington city dwellers alike. Martinborough is one of the most iconic Wairarapa towns for a wedding, and there are lots of fantastic locations for photo opportunities. There are great venues such as Lacewood, Brackenridge Country Retreat and Peppers Parehua Country Estate, as well as too many cool wineries to mention. So why not consider a Martinborough wedding? And did you know that Martinborough has an airstrip? 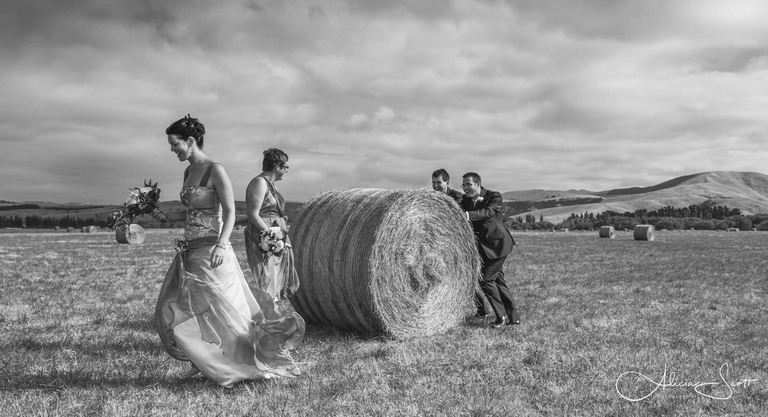 So why not think about getting married in the Wairarapa? From Featherston to Greytown, and Masterton to Martinborough, there are lots of Wairarapa wedding venues on offer, each with their own special character. Plus the Wairarapa is also a wonderful region for an engagement shoot session. However, if a Wairarapa wedding isn’t for you, and you’d prefer a wedding closer to the city centre, you could take a look at my pages on weddings in Wellington City, or weddings at Boomrock and in the Ohariu Valley. Also, a small selection of some of my favourite recent wedding photos taken in the Wellington region, and beyond, can be found on my wedding folio page. Finally, thanks to the wonderful couples whose wedding images are featured on this page, including: Mike and Alaina, Oliver and Siobhan, Blair and Susan, Gerry and Nicola, Jono and Ali, and Katherine and Andrew!